Looking for a fantastic villa? 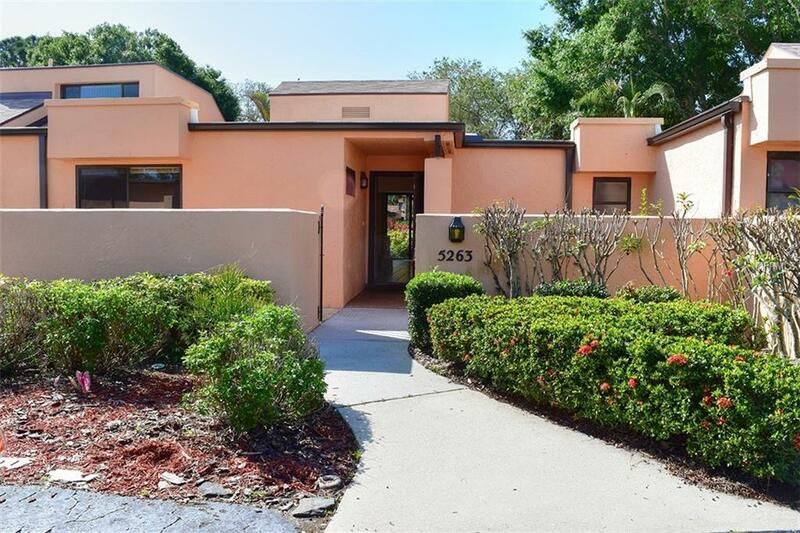 You must see this sought after 2Bed 2Ba in Springlake. Updated with new kitchen including Quartz countertops, beautiful cabinets with soft close drawers and resurfaced kitchen ceiling. Refurbished Master bedroom and bath with Quartz counters, sink, faucets in the bath and new cabinets with soft close drawers just like the kitchen. Plenty of storage w/2 closets in master including a walk-in. New carpeting in 2nd Bedroom. Two private courtyards overlooking an incredible peaceful greenbelt area. Roof replaced in 2017. Maintenance free living with 2 community pools and very reasonable fees. Check out why the Meadows, a Golf and Tennis Community with optional membership, is the perfect place to call home. There are three 18 hole golf courses, 17 Har-Tru tennis courts, pro shop, 5000 sq.ft. fitness center, Jr. Olympic pool and spa, three restaurants, miles of walking and biking trails and many lakes for wildlife watching.